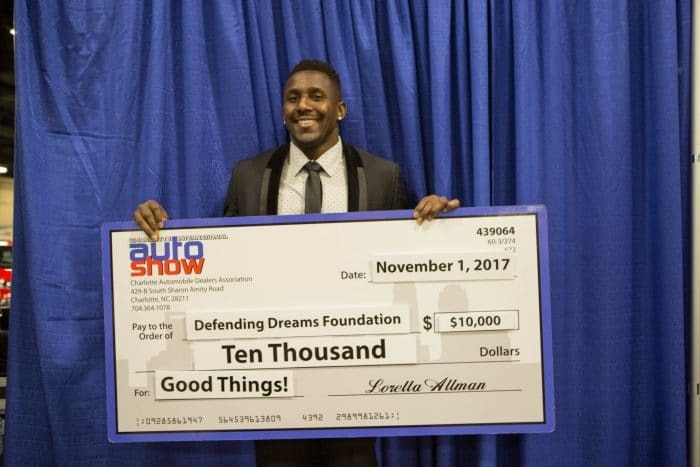 The Charlotte Auto Show is celebrating its 26th year and is produced by the Greater Charlotte Auto Dealers Association (GCADA). 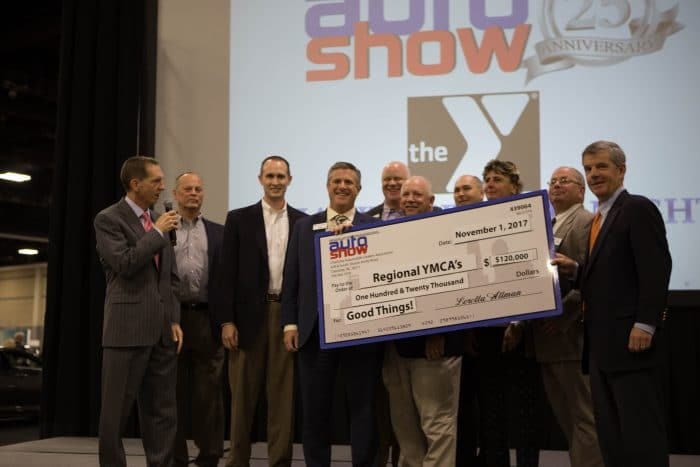 GCADA was proudly established in 1968 as a trade association designed to support franchised new car and truck automotive dealers in the Charlotte region. 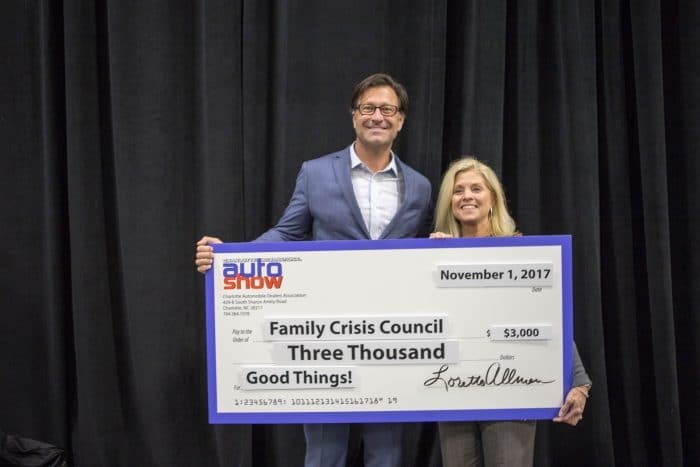 Beyond supporting one another, we take the funds from the Charlotte Auto Show and give them back to various charities and non-profits in our community. Collectively, it’s our pleasure to have given away over $3 million dollars.